Domestic Workers United cordially invites you to join us for our “Breaking Free” workshops in June, to celebrate and share experiences of liberation in our workplaces and in our lives, through stories, songs, and dance! 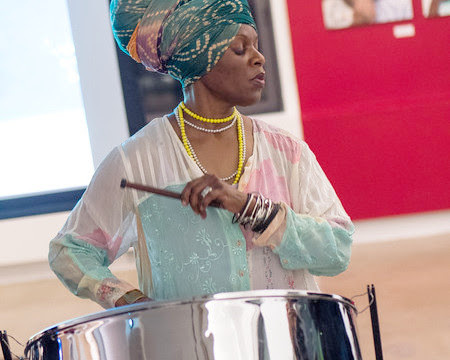 At the Freedom Songs Workshop (June 16th from 6 to 8PM at 1000 Dean Street, Suite 307, Brooklyn, NY 11238), DWU’s Christine Lewis and friends will accompany us on Trinidad’s steel pan through Freedom Songs of the Civil Rights era (“Ain’t Gonna Let Nobody Turn Me Around,” “This Little Light of Mine,” “We Shall Overcome,” and more). With lyrics that inspire change, set to spiritual melodies, these songs moved a movement! Next, at the Freedom Dance Workshop (June 23rd, 5 to 7PM at Mark Morris Dance Center Studio A, 3 Lafayette Avenue, Brooklyn, NY 11217), internationally renowned Haitian dancer, educator, and choreographer Peniel Guerrier will teach Ibo dance, whose movements of “breaking the chains” signify liberation from all that holds us back, in literal and symbolic ways, in our life and in our work. 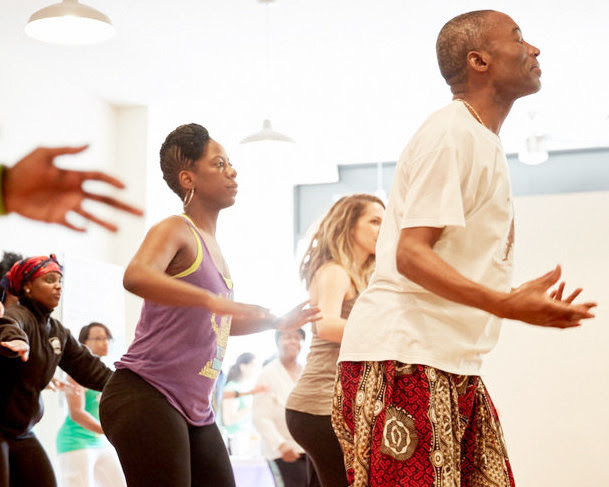 Fit4Dance Studio owner and dancer Laci Chisholm will also join us to speak about the connections between dance and healing. Both workshops begin and end with a story sharing, so we can inspire each other by exchanging stories about how to get free! Bring a liberating story along with you! Suggested donation of $10. Advance registration is required. Songs Workshop HERE and Dance Workshop HERE. Domestic Workers United’s Breaking Free: Songs, Dances, and Stories Celebrating Freedom in the Workplace and Beyond is sponsored, in part, by the Greater New York Arts Development Fund of the New York City Department of Cultural Affairs, administered by Brooklyn Arts Council (BAC). and many other worker-led endeavors in 2018 and beyond! 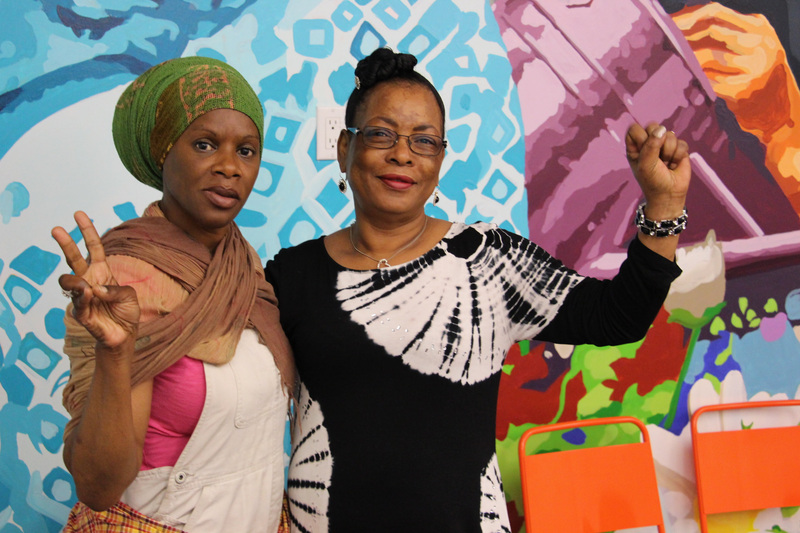 Domestic Workers UNITED (DWU) is an organization of nannies, housekeepers, and elder caregivers in New York, organizing for power, respect, and fair labor standards, to help build a movement to end exploitation and oppression for all.